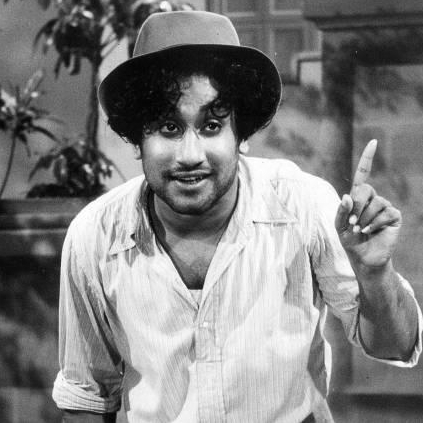 WHY THERE CAN NEVER BE ANOTHER SIVAJI GANESAN? For many, Sivaji Ganesan was associated with a fine experience of an adrenaline filled acting phenomena. The variations he showed in each character, not only portrayed the differences between them with utmost perfection but also made us lose track of his change in character. Remember Navarathiri? Deiva Magan, another classic, showed his subtle style of performance. With a well-tuned performance, the movie became the first Tamil movie to be submitted by India for the Best Foreign Language Film category in Academy awards. His thundering presence can be felt even when we think about his movies and it’s simply impossible to forget his innings in the later part of his spectacular career. Playing matured roles was also a cake walk to him and he proved that in multiple movies like Devar Magan, Padaiyappa and more. You will always stay in our memories forever, sir. Your contribution to cinema is immense and it cannot simply be summed up in a few words. Siddharth, Anirudh, Sivakarthikeyan and Vignesh Shivan team up! What happened when a man tried to videograph Kabali in Chennai? Pilot Karthi and a colonel grandfather-in-law! People looking for online information on Sivaji Ganesan will find this news story useful.